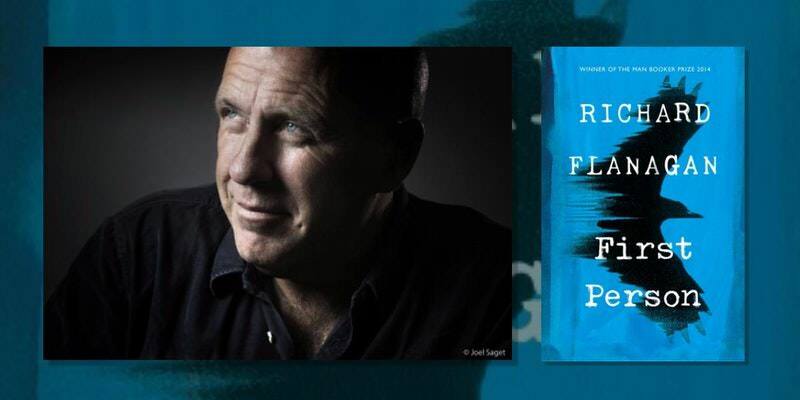 The Newcastle Writers Festival is thrilled to announce a special event in partnership with MacLean’s Booksellers featuring Man Booker winner Richard Flanagan. Festival director Rosemarie Milsom will speak with Richard at 6.30pm on October 3 at The Nex, Newcastle West. Tickets are now on sale through Eventbrite for $15.